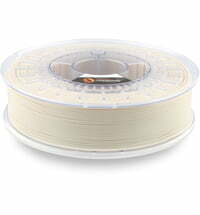 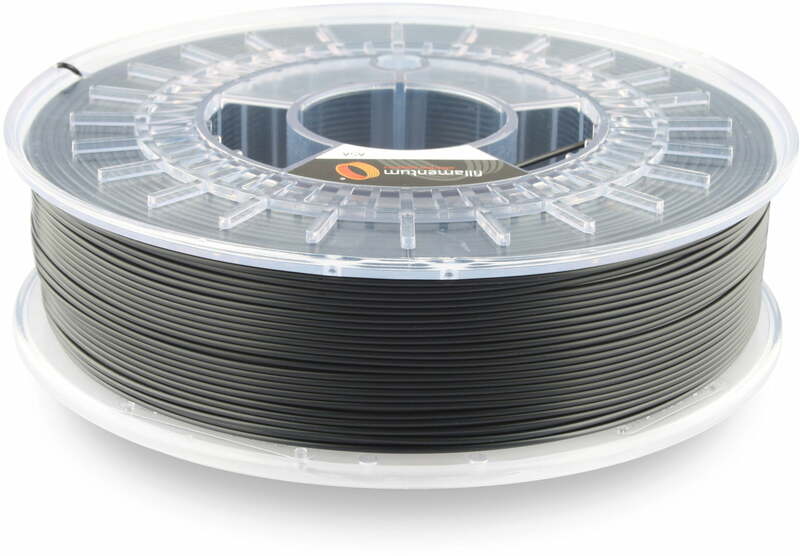 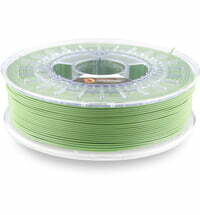 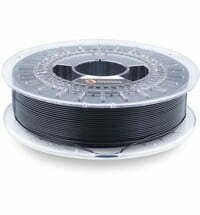 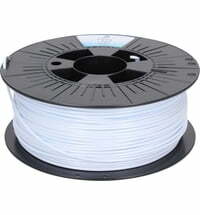 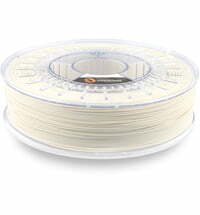 The Filamentum ASA Extrafill filament is ideal for the production of prototypes, production tools or even everyday objects. 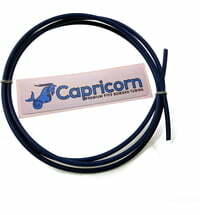 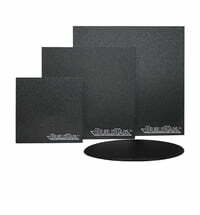 The advantage of this material is its excellent weather resistance and the retention of the physical properties. 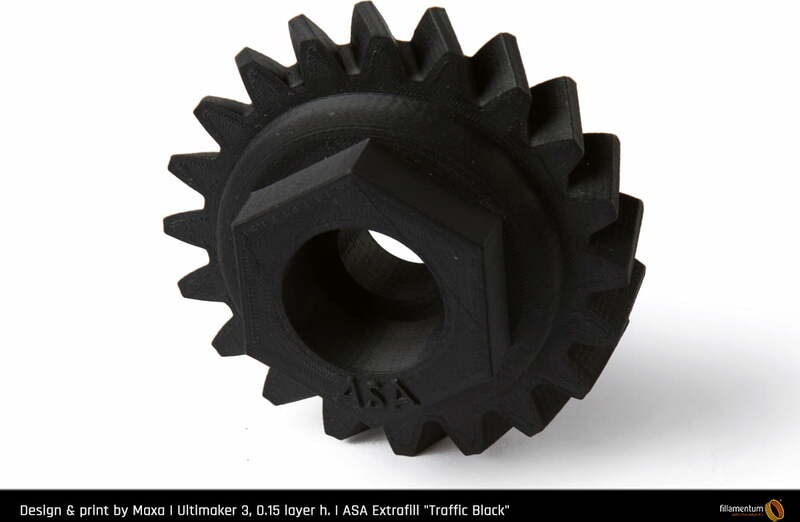 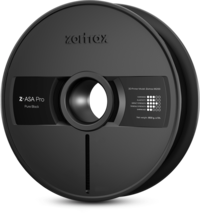 ASA has a higher stiffness than ABS and is, therefore, a material for demanding applications. 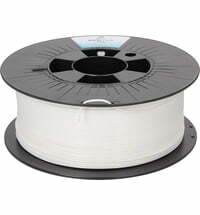 Perfect material for what we need. 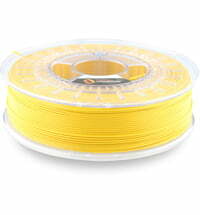 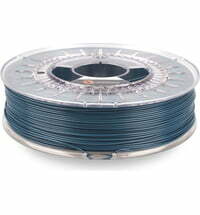 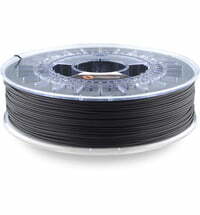 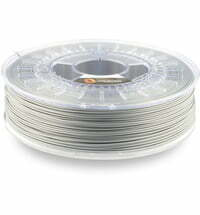 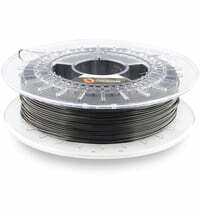 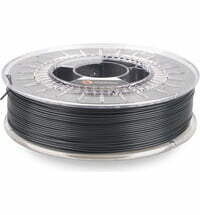 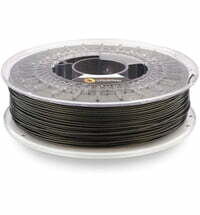 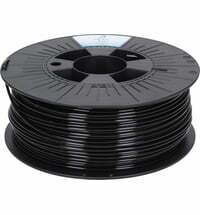 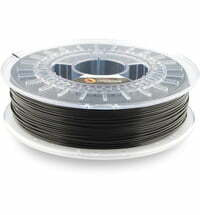 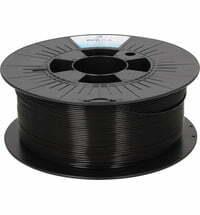 A really good filament with a nice consistency. 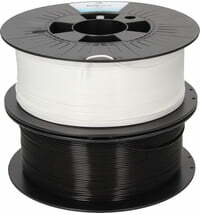 This is the first ASA filament that I tried and its perfect.